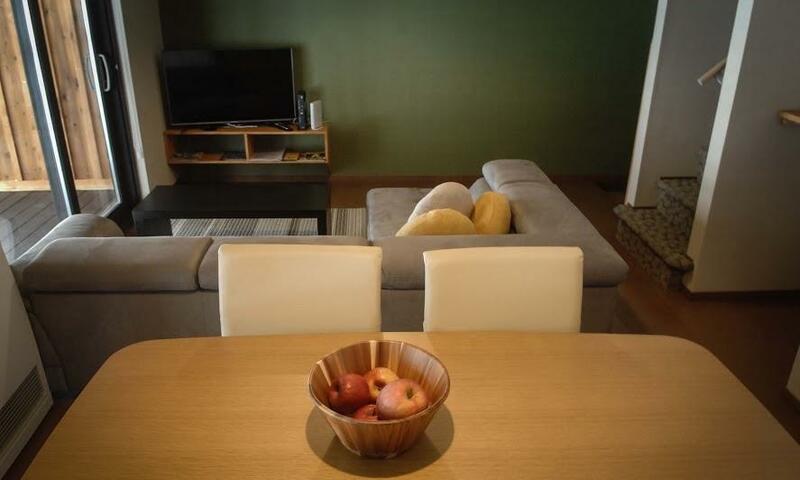 Hakuba Beaver Lodge is a new self-contained apartment accommodation located within walking distance to the main bars, cafes, shops and restaurants in the Echoland area of Hakuba. Hakuba Beaver Lodge offers private shuttle service to-from ski resorts, supermarkets, restaurants, onsens and rental shops and budget-friendly prices and excellent service, making this a wonderful and convenient choice for small families and groups of friends. Hakuba Beaver Lodge is an excellent self-catering accommodation offering comfortable living and good location without emptying your wallets. 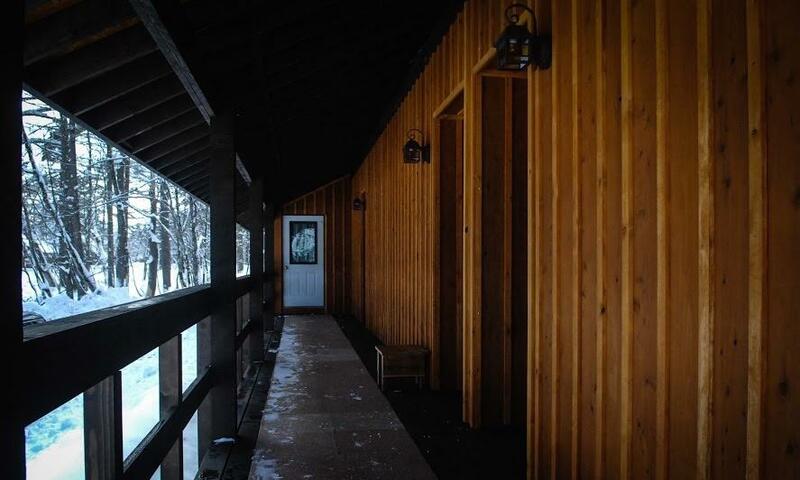 Hakuba Beaver Lodge’s 2 bedroom, 2 bathroom layout comfortably sleeps 4 to 5 guests making this an ideal Hakuba ski holiday accommodation for families or small group of friends. 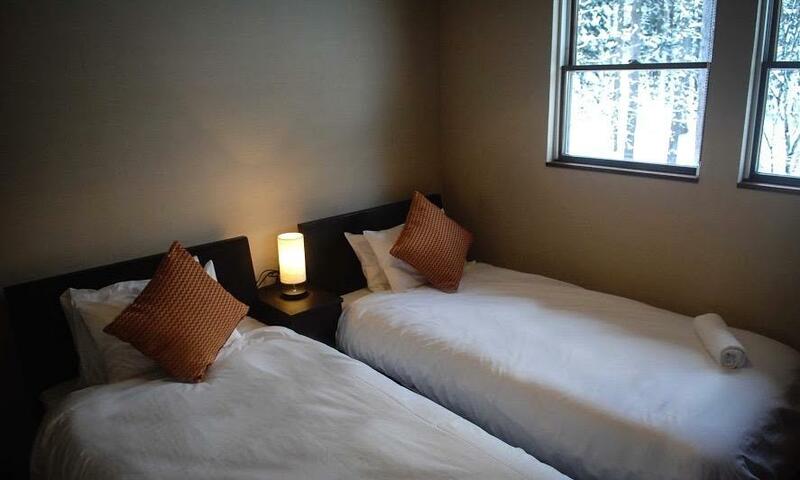 Located in a tranquil and quiet block just outside the popular Hakuba Echoland area, you’ll be just a 10 minute walk away from the main restaurant and bar scene. 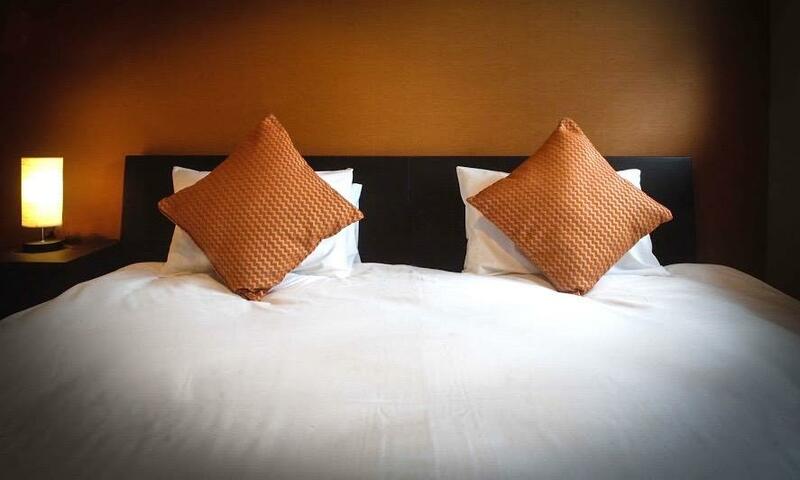 With 3 separate 2 bedroom units in total, this excellent accommodation comes with all of the basic essentials to make your Hakuba ski retreat pleasant and easy. 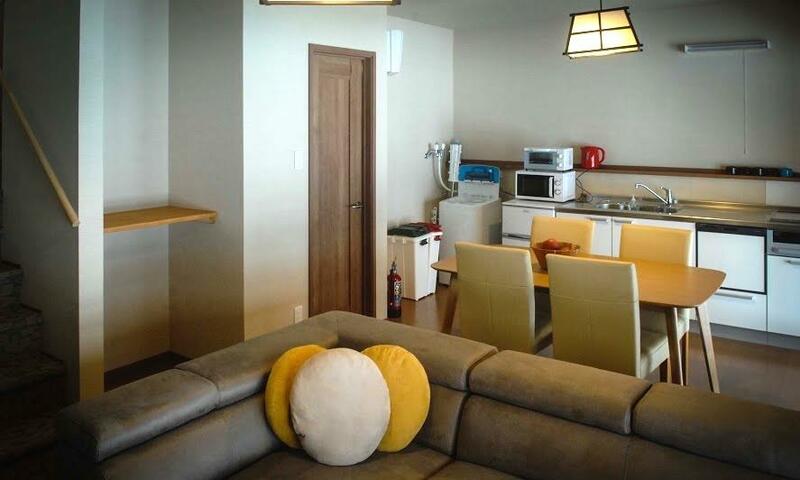 Features at Hakuba Beaver Lodge include large windows in the living and dining area looking out to the serene forest setting, comfortable bedding with fresh linens and towels, laundry facilities, well equipped kitchen and wireless internet. Hakuba Beaver Lodge has been smartly designed and constructed for optimal functionality. 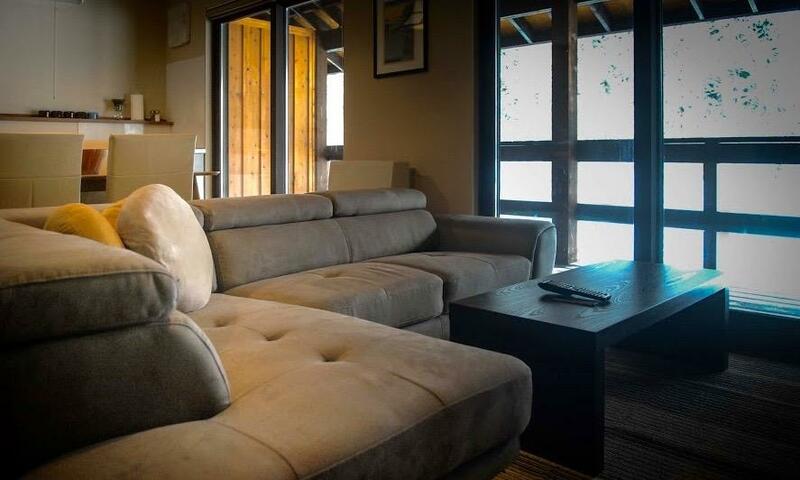 The friendly and welcoming owner of Hakuba Beaver Lodge also offers complimentary shuttles to the ski areas, supermarket, restaurants and onsen hot-springs providing you with unbeatable convenience to help make your Hakuba ski holiday a memorable one. 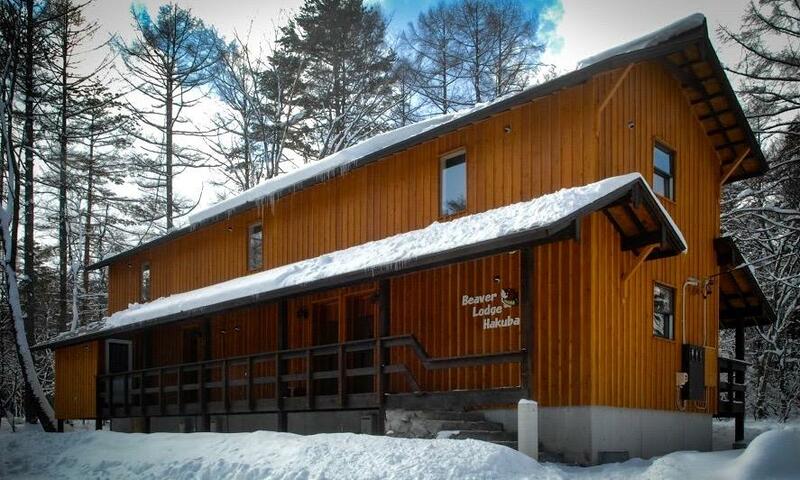 Hakuba Beaver Lodge is situated in the beautiful neighborhood of Misorano, located just on the outskirts of the busy Echoland area and within walking distance to a number of restaurants, bars and cafes. Misorano sits in the middle of Happo One and Hakuba Goryu / Hakuba 47 resorts, accessible by private rental vehicle, taxis and public ski shuttles departing from various points in Echoland. From Hakuba Beaver Lodge, you’ll be able to take advantage of both Hakuba Misorano and Hakuba Echoland’s fantastic dining selections. Just down the road (only 350m away) is the charmingly cozy, Prairie Sweets & Restaurant (look for the adorable honey-yellow house), where you’ll be greeted with warm smiles, a wood burning stove to warm you up from the cold, and a refined & elegant menu offering delectable lunches, dinners and tea-time sweets. Further restaurant selections are also located in the Misorano neighborhood. Looking for more options? Hop right over to Echoland, Hakuba’s popular apres ski dining and accommodation district. Home to the largest concentration of excellent restaurants, bars, cafes and shops all located together in one small area, it is very easy to walk around and enjoy everything on offer in Echoland. Whether you are looking for a traditional Japanese izakaya, Korean BBQ, sushi or the best coffee in town, you’ll find it all on Echoland’s main street. There’s also a convenience store and a few local ski & snowboard shops. 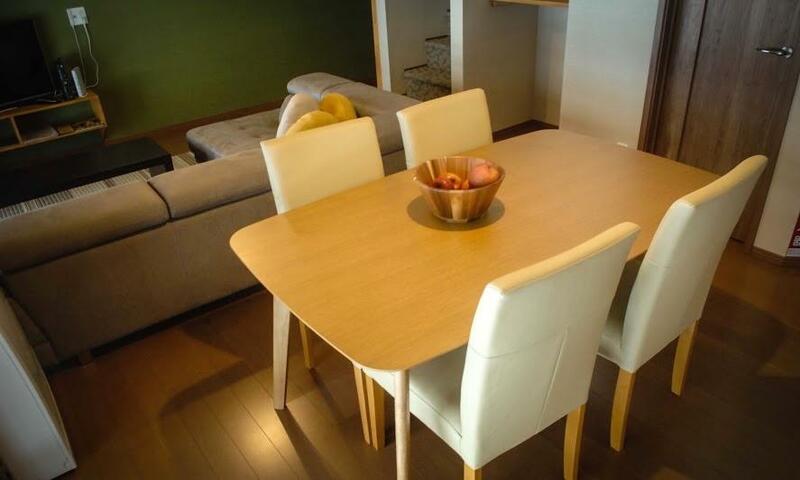 Echoland is located within a walkable distance from Hakuba Beaver Lodge, giving you all the convenience this popular area has to offer within convenient reach. Complimentary shuttles to the ski areas, supermarket, restaurants and onsen are provided by the friendly owner of Hakuba Beaver Lodge.